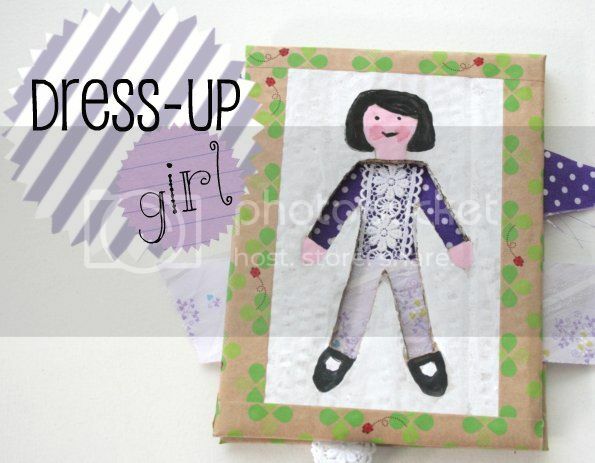 This easy to make game will be a favourite with little girls (and boys) that love playing with fabric scraps. Made with a couple of pieces or cardboard, it's an inexpensive and compact toy which is ideal for travel or fun at home. You've probably got every thing you need to make this laying about the house. Ever wanted to feel a little lighter on your feet? 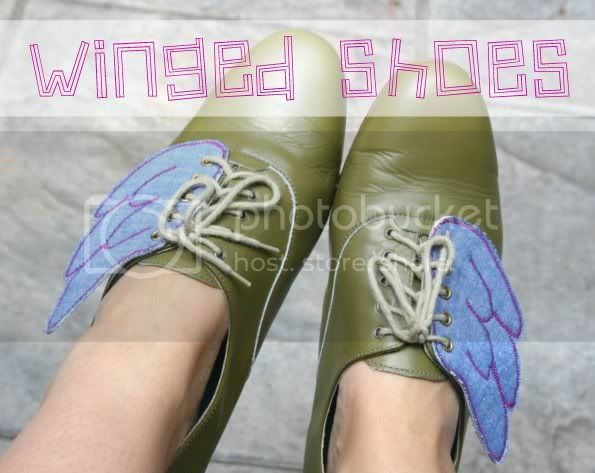 Isn't it obvious, just add wings to your shoes. This project was directly inspired by Jeremy Scott's winged shoes for adidas, pretty groovy sneakers but not quite my style. Here is how to make your own set of wings that will fit ladies or kids size shoes. It's pretty safe to say that we are big fans of IKEA here at casa de My Poppet. And I'm probably not alone in saying that there is possibly at least one piece of IKEA in every room. So when I was asked to share these videos on how a team of IKEA organisers helped De-clutter one families home, I said yes, and secretly wished they'd come to my place. 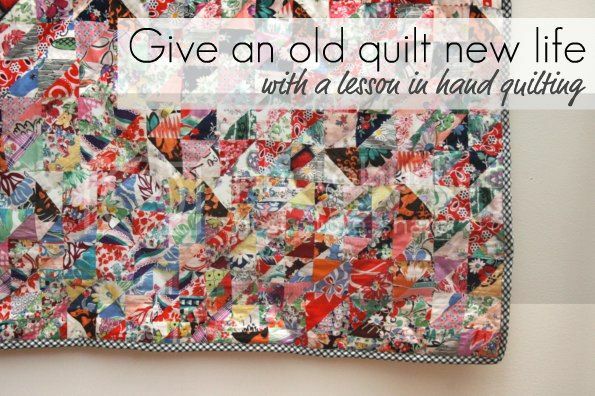 Have you ever come across old quilt tops on e-bay, or maybe a quilt that just wasn't finished properly at the thrift store? Did you buy it or were you intimidated by the work involved in getting it 'right'? 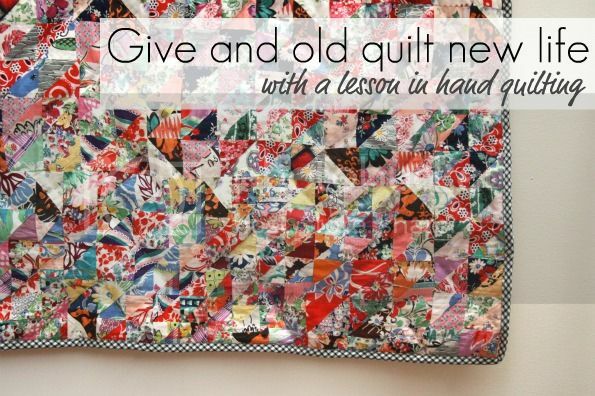 This is the story of a quilt that needed a little love and attention to be the best it could be. Found at a flea market languishing amongst a heap of fabrics, the colours just caught my eye. 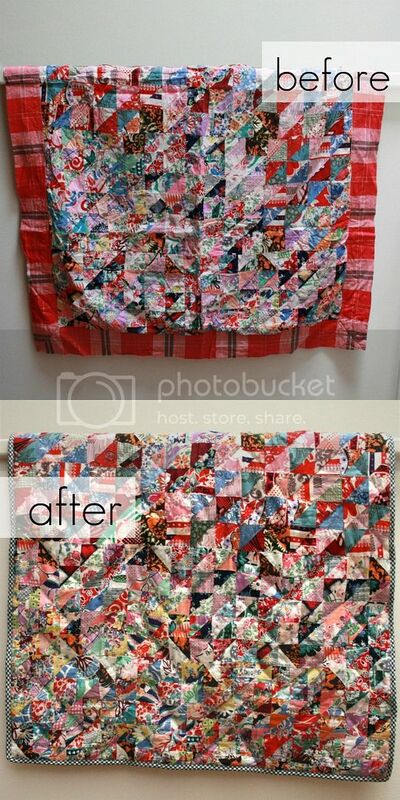 It was barely a quilt at all, but a pieced top backed with a tablecloth. No quilting, no batting. But the top was beautiful, with tiny hand stitched (1-1.5") triangles. All of the fabrics are pre 60's, every piece a little gem. I was in love. Unfortunately it had been backed and bound much later and very unsympathetically. The choice of backing fabric distracted from the design, and because it wasn't prewashed it had shrunk making the top bulge. 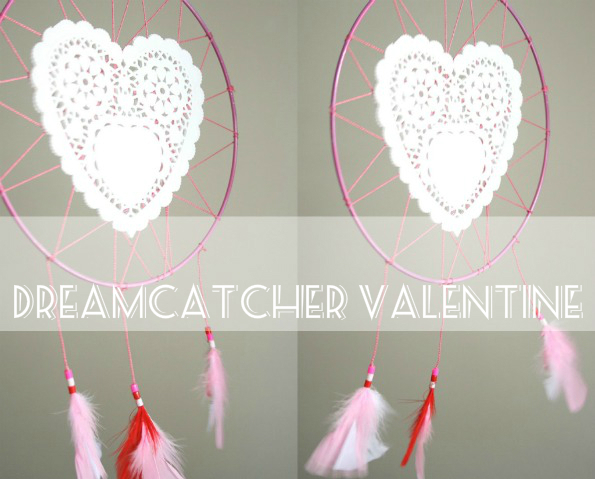 Why give a boring old card this Valentine's day when you can give a Valentine that actually "Catches Dreams"? This pretty dreamcatcher can decorate a space all year long and would make a lovely nursery mobile. I've hung this one in Emma's room, ensuring her sweet slumber. Simple to make and can be customized with objects and colours that have meaning to you.